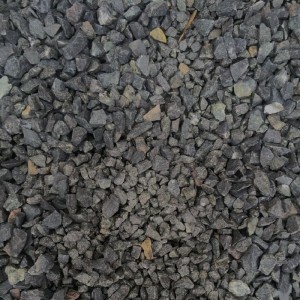 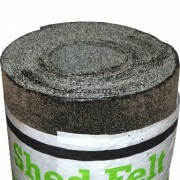 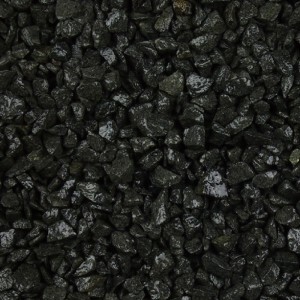 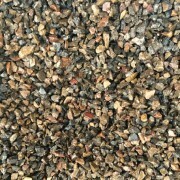 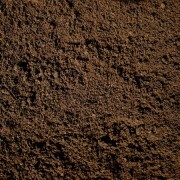 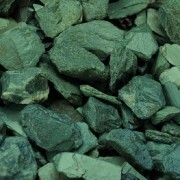 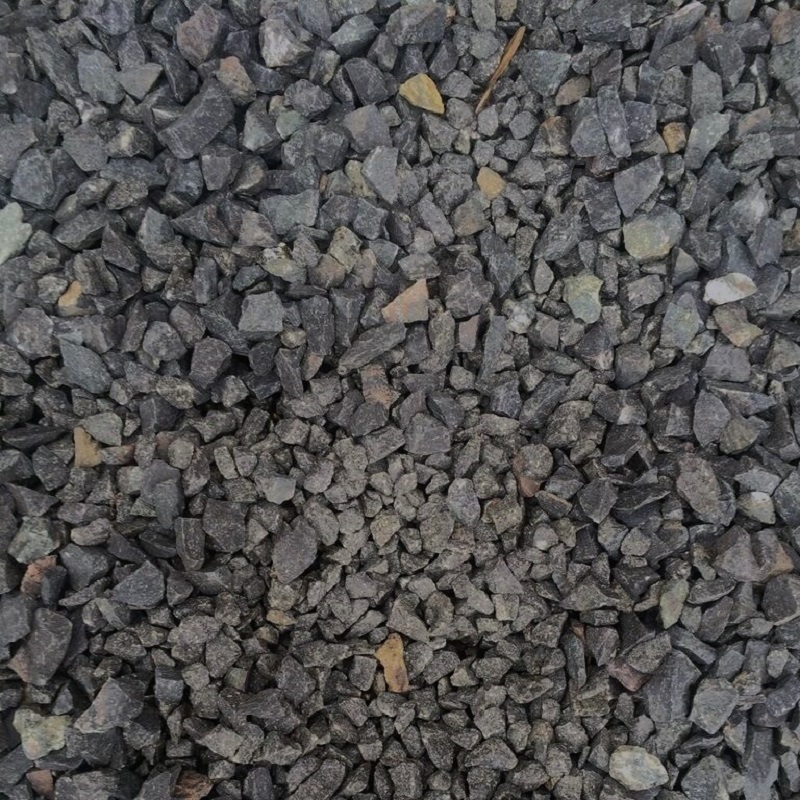 An angular gravel that goes black when wet, when dry is a charcoal colour. 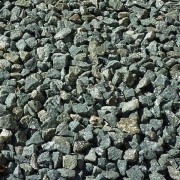 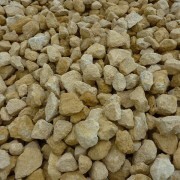 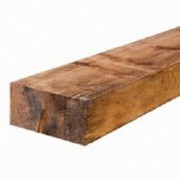 A very durable stone, resistant to moss growth making it perfect for decorative chippings, paths and dashing. 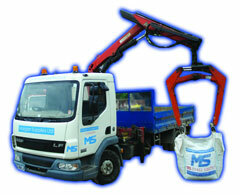 Please note this product is only available in jumbo sacks and handy bags. 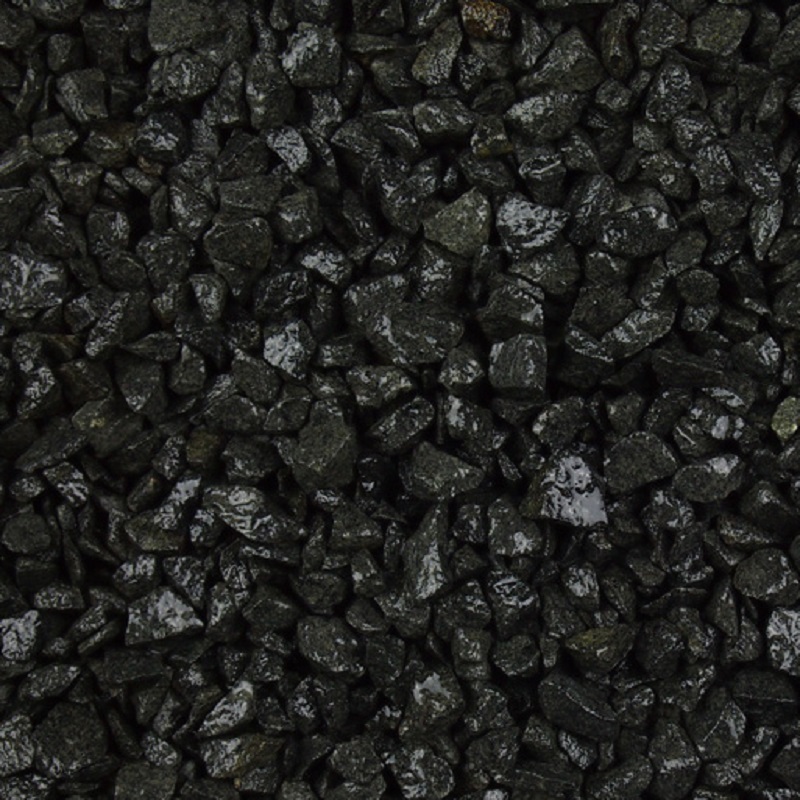 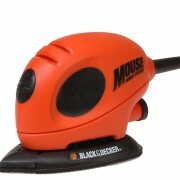 Are you interested in 20mm Black?